BlackBerry Messenger (BBM) has seen far better days in emerging markets, as WhatsApp usurps it as the favoured instant messaging platform. 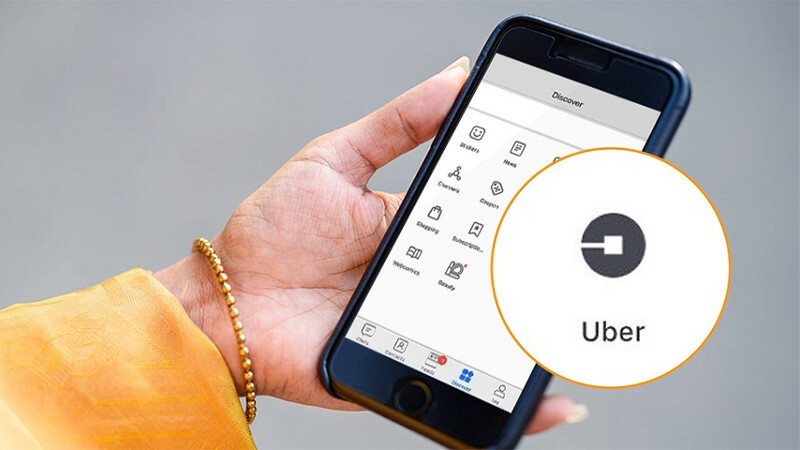 That hasn’t stopped a major announcement this week, as BBM operator Creative Media Works announces that you can now request an Uber via the IM service. The move will let BBM users on Android and iOS book Uber trips via the IM app’s Discover tab, an emailed press statement reads. The partnership sees BBM harness the m.uber.com portal to book rides. We’ve enquired about the feature coming to BlackBerry OS devices and will update the article accordingly when/if we receive a response. It’s not the only BlackBerry-related news in recent days, as BlackBerry announced the App World will shut down on 31 December 2019, the Travel website will shut down in February 2018 and the Playbook video calling service will shutter in March 2018.